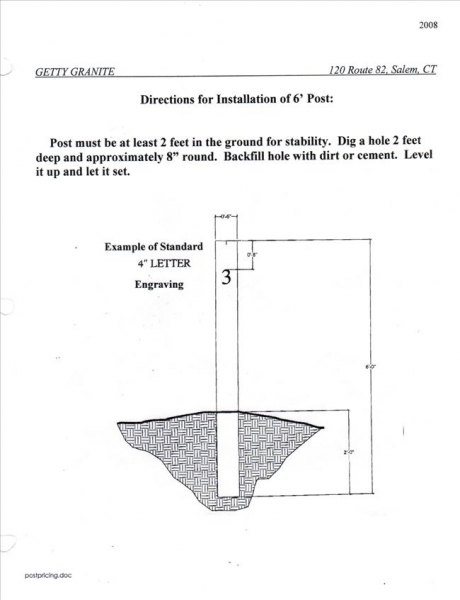 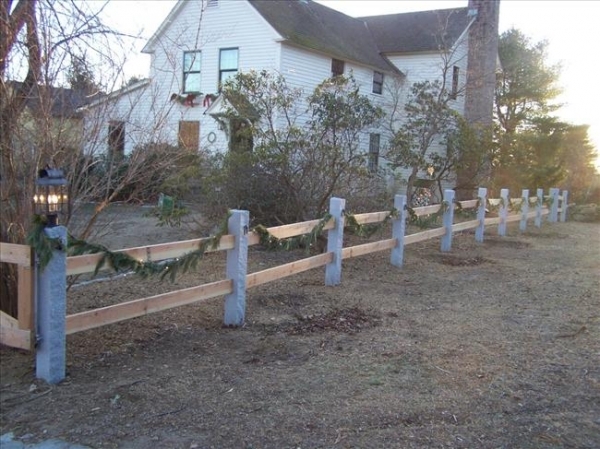 We carry 6' x 6" x 6" posts as well as small and large pyramid posts. 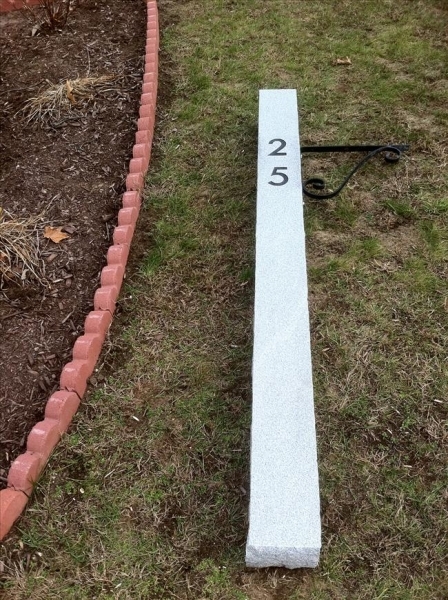 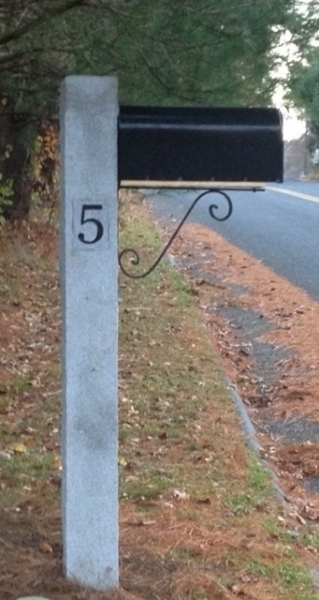 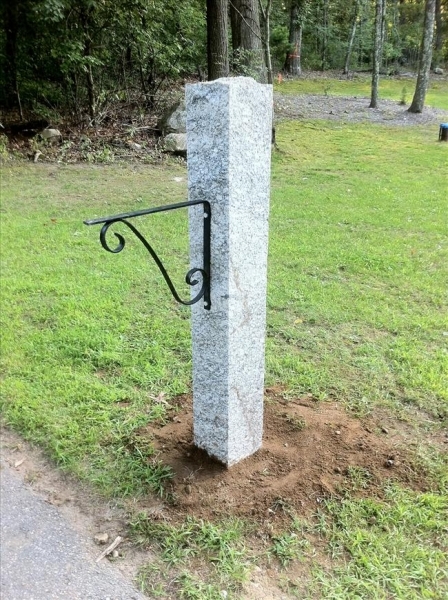 Post are not only a beautiful accent to your yard they are also very functional as well. 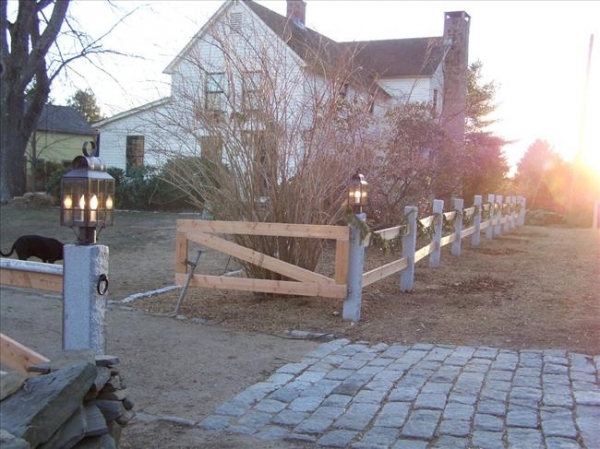 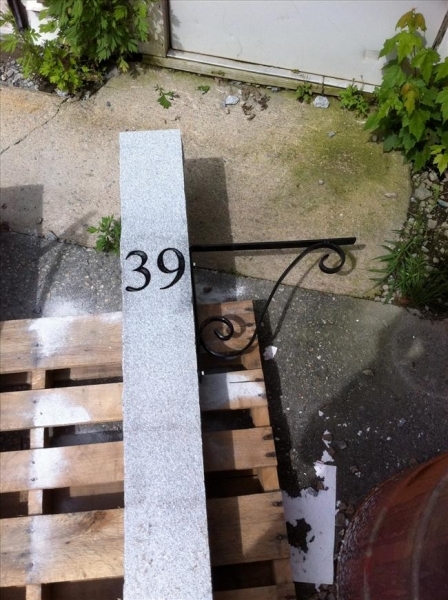 Our post can be used for a mailbox posts, Lamp posts, Hitching posts and Gate posts, to name a few. 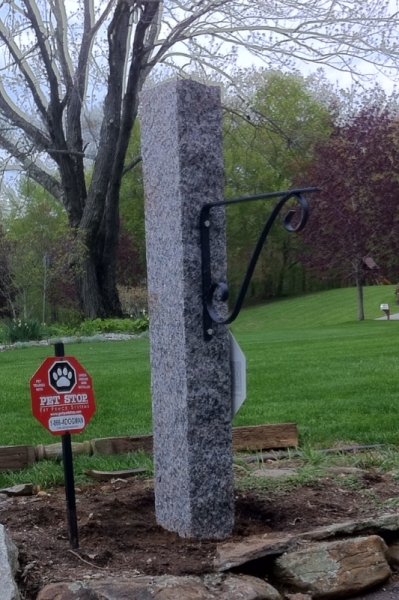 We offer our standard 6'x6"x6" post at a very economical price, but we can also custom cut one for you to fit the size post you want and need. 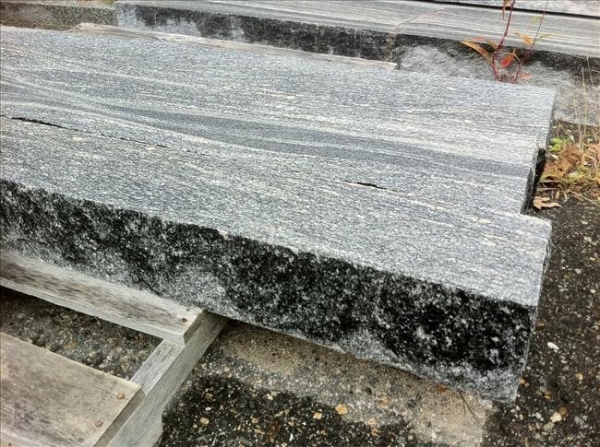 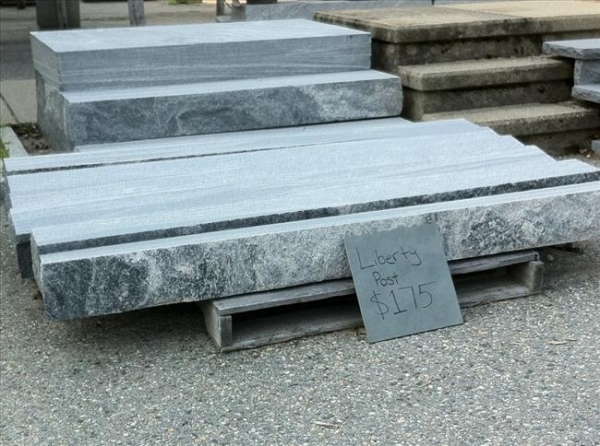 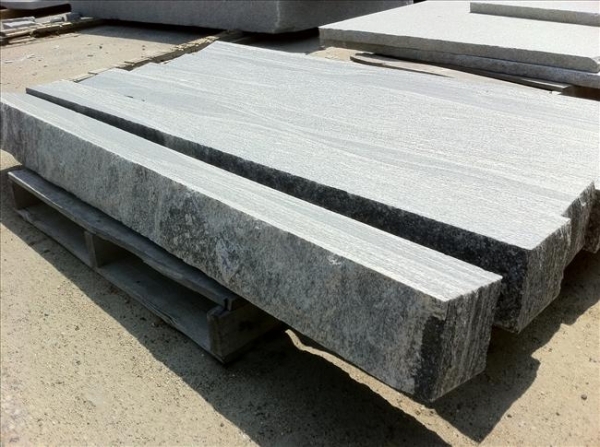 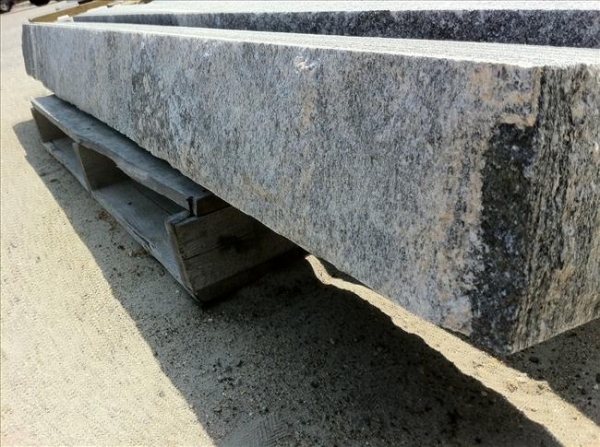 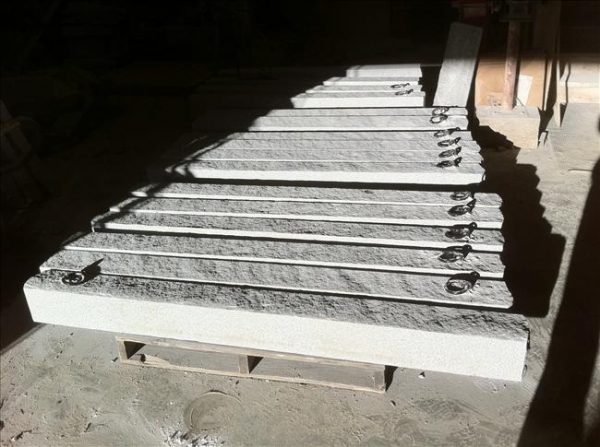 We also can make a post out of our natural quarry material to make for a very rustic look.